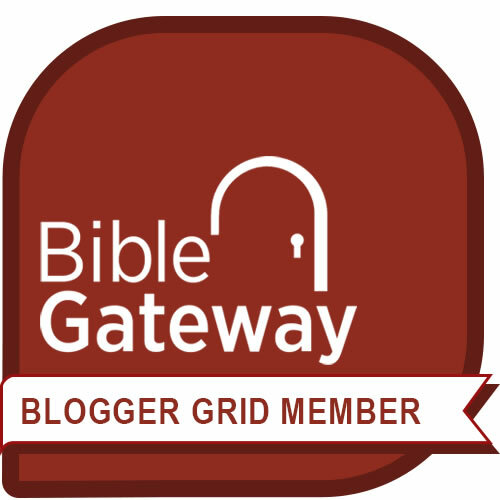 By understanding Bible translations and how they work, you can write better. I’ve found this to be true in my own writing life in at least two ways. 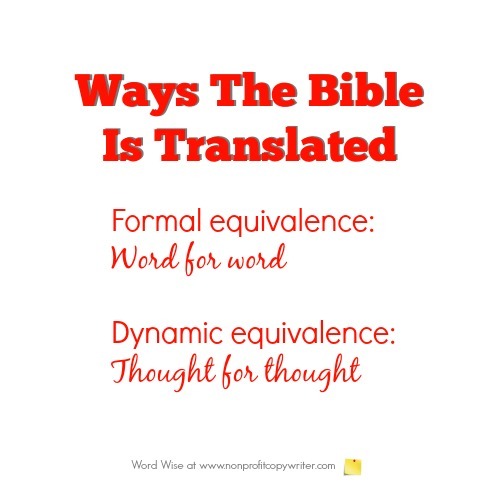 First, as I compare different translations of a passage, I understand the scriptural principle better – which in turn gives me clarity as I write. Second, by reading a few translations of a passage I get ideas for other devotionals, blog posts, or articles. The Bible is available in hundreds of English translations – more than 900, according to the American Bible Society. Understanding Bible Translations: Why Are There So Many? The Bible is translated or revised as to how a people or language group speaks and reads at a contemporary time. If a modern English reader were to pick up an original 1611 King James Version (KJV) of the Bible, he would find it virtually unreadable. The KJV of 1611 used the common language of the people at that time. Today, of course, English is spoken and written differently than in 1611. Hence, publishers make the Bible available to readers in a way that they can understand it. There are different methods for converting the Bible’s source text in Hebrew, Aramaic, and Greek into another language, such as English. You can think of these methods as on a continuum. On one far end of the translation scale is what’s called “formal equivalence.” On the polar opposite end of the translation scale is “dynamic equivalence.” Each approach has benefits. These versions translate the Bible using a word-for-word approach. Two examples are the New American Standard Bible and King James Version Bible. These versions translate the Bible using a thought-for-thought method. Examples are the New International Version and the New Living Translation. There are differences between a Bible translation, a Bible version, and a Bible paraphrase. A translation is a rendition in which the content is read and analyzed in the original language and then converted into a second language (example: Greek to English). A version (or “revision”) is a rendition in which the content from an existing translation is read and analyzed and then converted into a second rendition of that same language (example: English to English). A paraphrase is a rendition that is neither word-for-word or thought-for-thought, but renders the text in the writer’s own words – just as to paraphrase any other written work means “to put into your own words.” Modern examples of Bible paraphrases are The Living Bible and The Message.